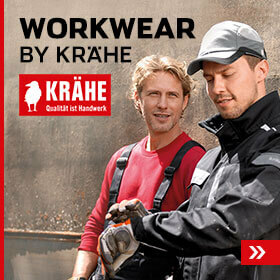 Order low-cost work trousers in the Krähe online shop. Enjoy the freedom to choose a pair of work trousers that exactly meet your expectations. 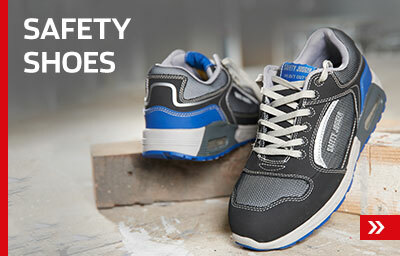 Whether jeans, waistband trousers or bib & brace overalls – quality is our watchword. 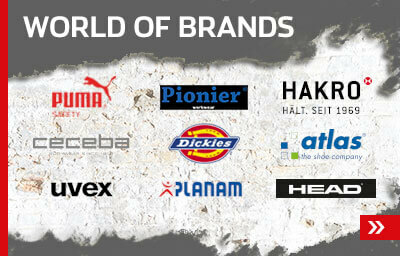 Our vast choice of top brands and innovative Krähe brand trousers offers you a unique range of work pants.